This fusible glass frit is 96COE; 4oz package. 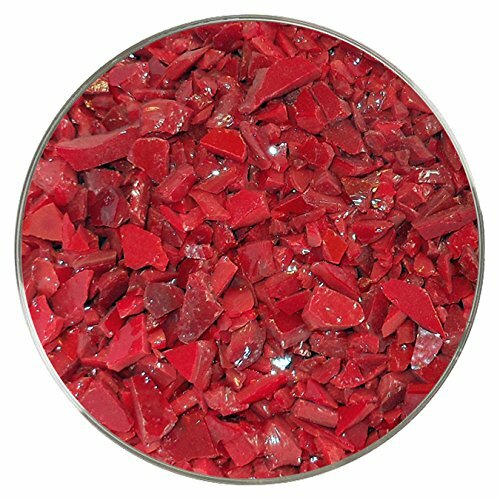 This frit is made from crushed System 96 Compatible sheet glass. System 96 frit is rigorously magnetically cleaned to insure contaminant free pure color results. Please note that some frit may strike, or change color, once it's full fused.